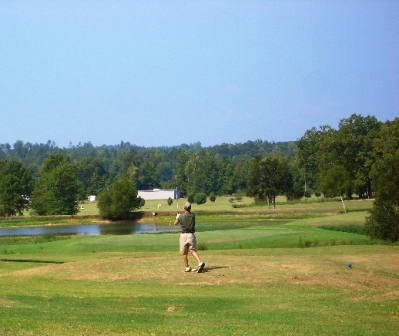 Country Club of Oxford, previously named Grand Oaks Golf Course, is a Private, 18 hole golf course located in Oxford, Mississippi. 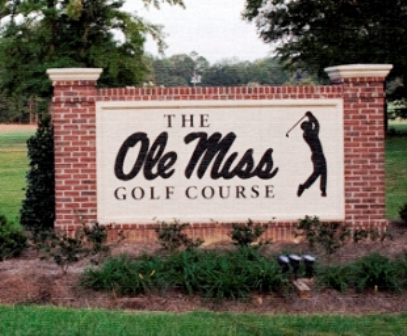 Located just 70 miles south of Memphis, Oxford, Mississippi is the home of the University of Mississippi (Ole Miss) and has at one time or another been the home of world-renowned authors such as William Faulkner, John Grisham, Larry Brown, Barry Hannah and Willie Morris. 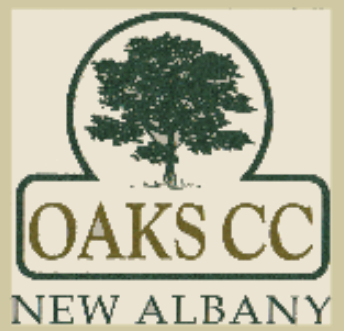 The Country Club of Oxford was built on the site of the previous Greg Clark designed Grand Oaks Golf Course. 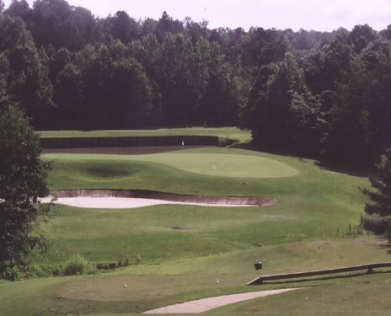 The redesigne was done by Jim Fazio and re-opened for play in 2006. 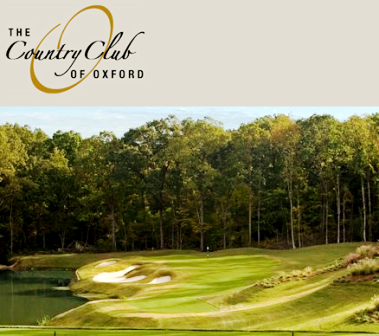 The Country Club of Oxford golf course plays to 7,028 yards. 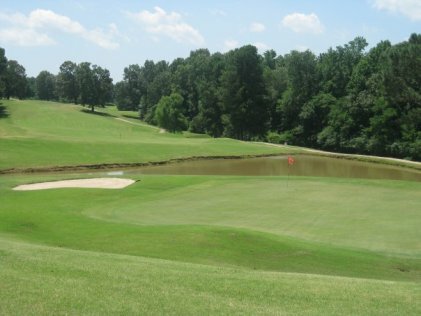 The course rating is 74.4 with a slope rating of 138. Par for the course is 72.